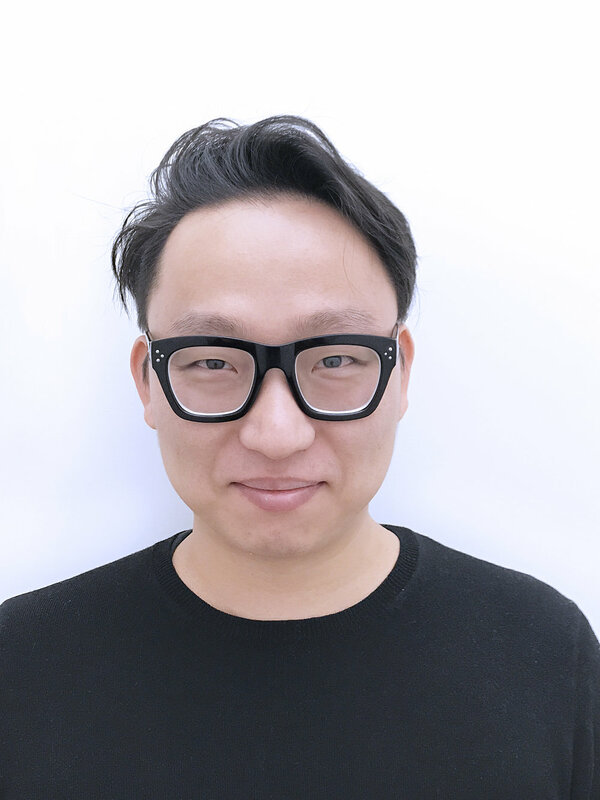 Taesoo Kim is a skilled Architectural Designer with the ability to handle small to large- scale projects. Mr. Kim has worked on a range of projects including high-end residential, affordable housing, airport facilities, museums, school, auditoriums and retail buildings in the New York City area and Seoul, South Korea. His skills include providing alternative design proposals to clients and taking on project responsibilities through various design phases. He has software skills in Revit, AutoCAD and Adobe Photoshop. His dedication and self-motivation help him convey innovative design and ideas to the Heritage Architecture team.